Taylor Swift has had quite the 2017. To cap off her big year, Swift launched a new app called The Swift Life. She recently said it herself: she “couldn’t have asked for a better year.” After releasing Reputation to rave reviews and announcing her Reputation World Tour, the app is one last gift for her fans. It’s a Swiftmas miracle. So, what exactly can you do in The Swift Life? Once you’ve downloaded the app and created a username, you’re off to the races. 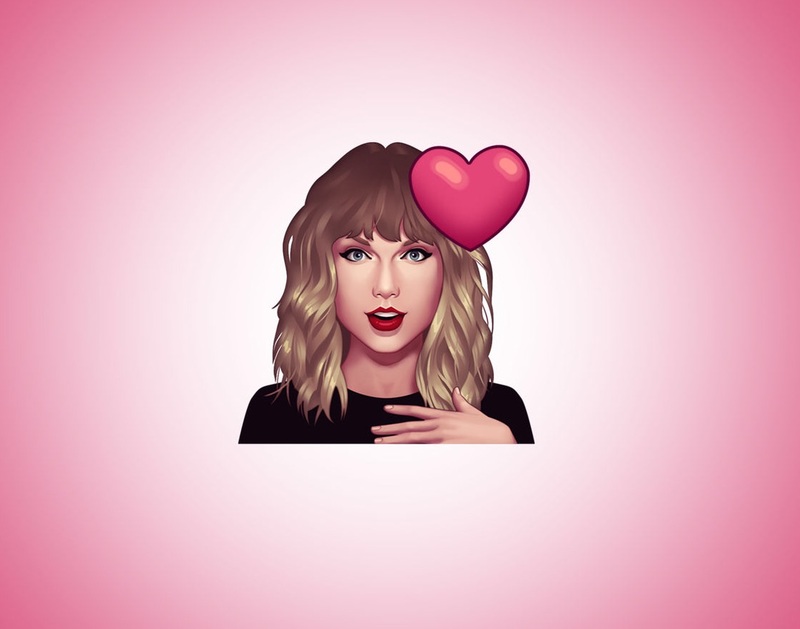 There’s a tool that lets you create posts about your love for Swift and her music with colorful backgrounds, photos, stickers, and — yes — Taymojis. Just like on Facebook, Instagram, and Twitter, you can follow friends, and “Like” and reshare their posts. The Swift Life is a positive community for Swifties to bond over their shared love of Taylor. Popular posts appear in the “SWIFTSEND FEED,” and allegedly have a higher chance of being seen by the singer herself. It’s a more democratic way to get noticed by Swift on social media. Plus, it’s easier than spamming “I love you!! !” on her feeds until the end of time. As you complete actions in the app, you level up. The more you participate, the more Taymojis you earn. Right now, it seems as though you can only use the Taymojis within the app. But we’re hoping that they become their own separate keyboard. Because we would absolutely text with Taymojis 24/7. The Swift Life might be a bit much for the casual Taylor Swift fan. But for super fans, it’s a great way to connect with your fellow Swifties. Taymoji away!